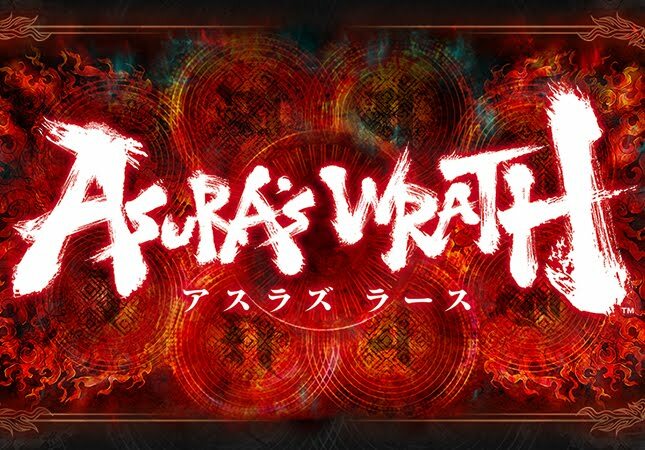 Capcom and CyberConnect 2's Asura's Wrath continues its maddening deicide way with the latest trailer at E3. Our favorite trailer at last year's Tokyo Game Show , Capcom and CyberConnect 2's Asura's Wrath recently shown up at Capcom's Captivate press show with a sequel to the announcement trailer that continue to wow us with its action-packed sequences. 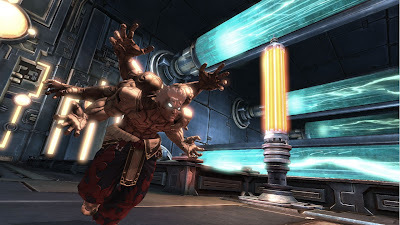 During the recent E3, another cinematic trailer has expectedly been released, with two gameplay clip released for those who remained in doubt over the game mechanic of the new title. 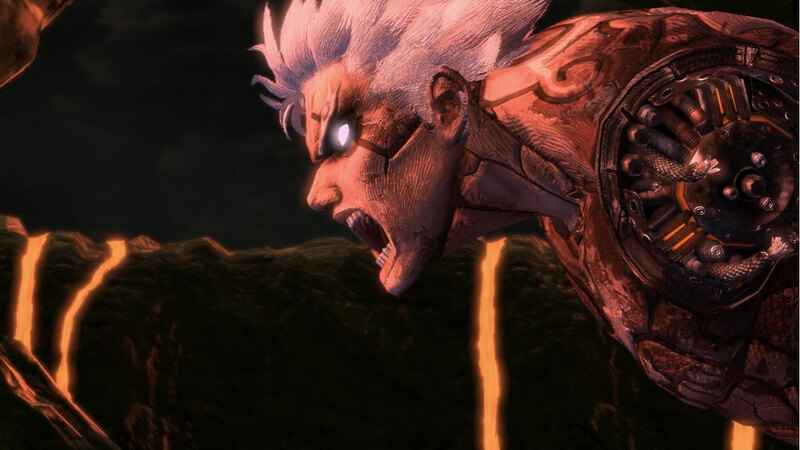 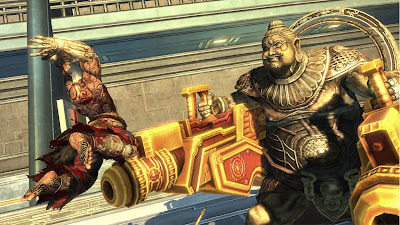 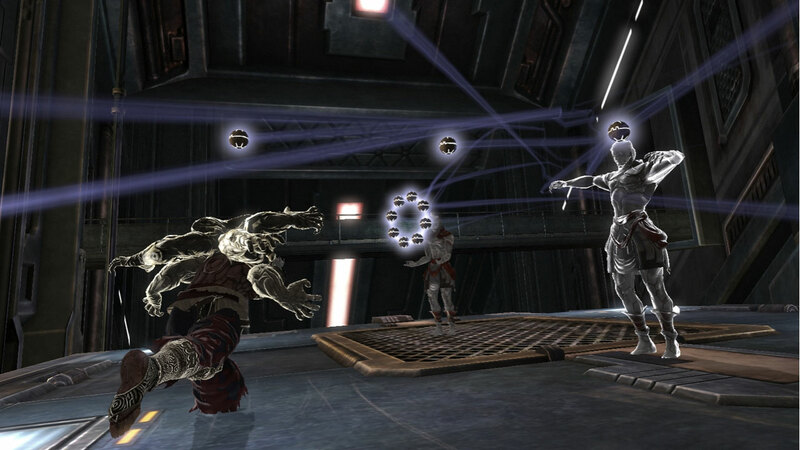 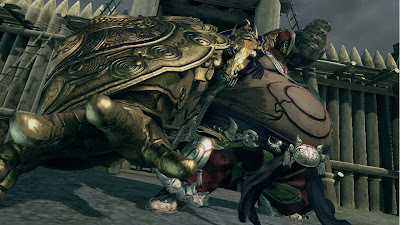 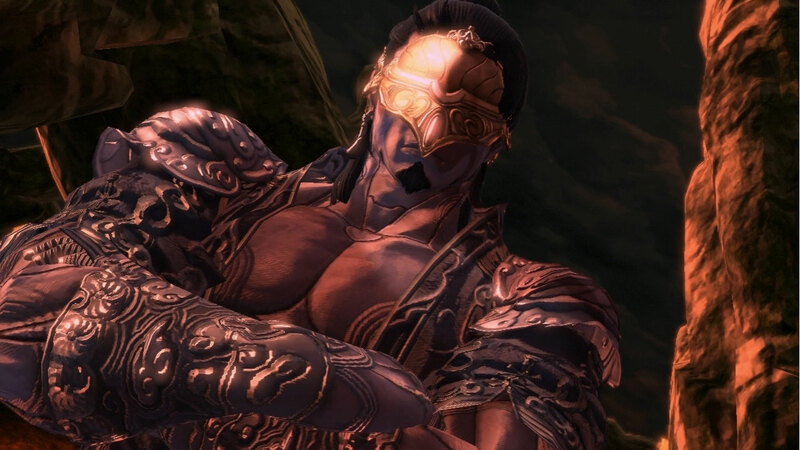 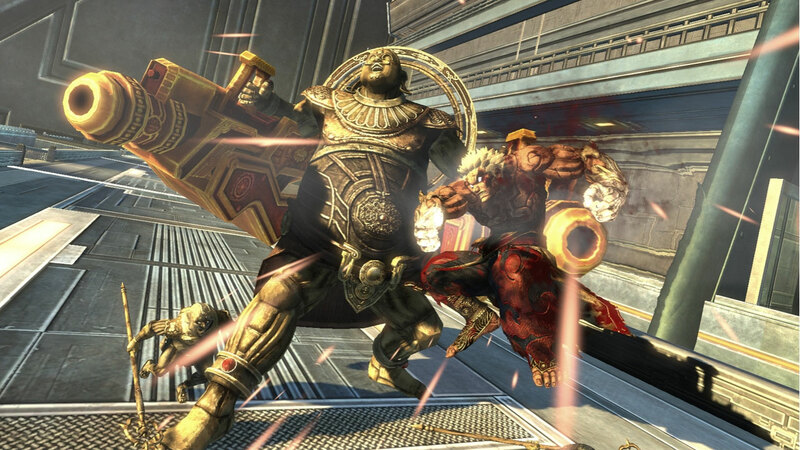 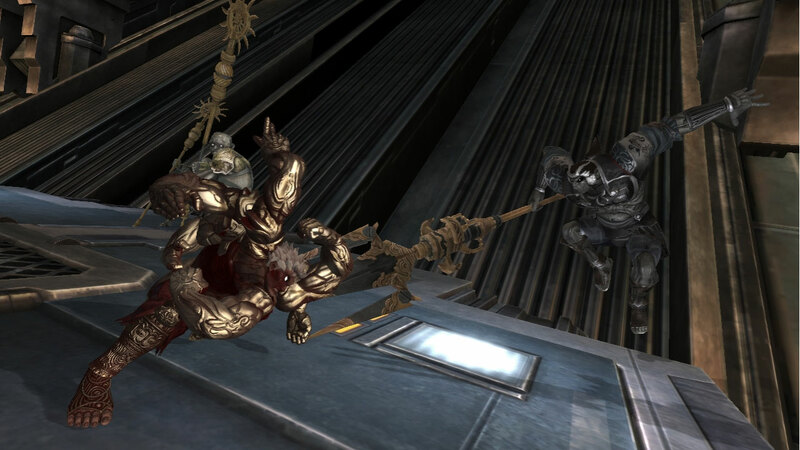 With no further ado, check out the next chapter in the cinematic trailers of Asura's Wrath, followed by two gamplay clips. 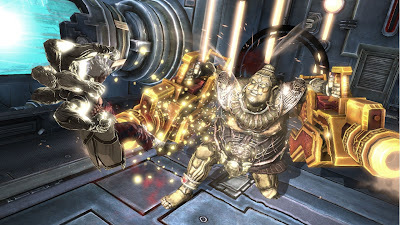 The gameplay clip of a boss battle in the game. The gameplay clip of a combat sequence. 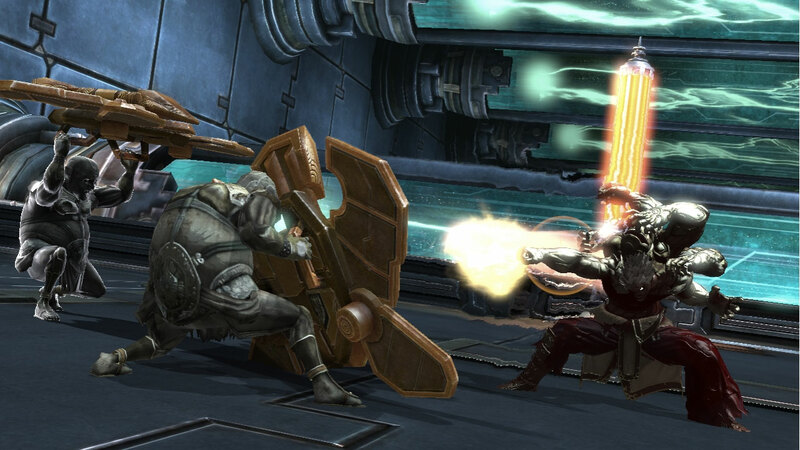 And here are some of the screenshots released during the event.